We met the Bybees during dental school and they quickly became some our best friends. They were always up for a good time, especially Blake. The whole time we've know him he has had a knack for finding fun situations, and if none were to be found, he'd create the fun himself. Thus, it was no surprise when we found out he has been developing an awesome new multiplayer game: Kubeni! Chris and I love playing games with family and friends. It's such a great way to have fun with a big group of people and this game is perfect for just such occasions. Here's a quick synopsis of the game: Kubeni is simple, fast paced, and exciting. 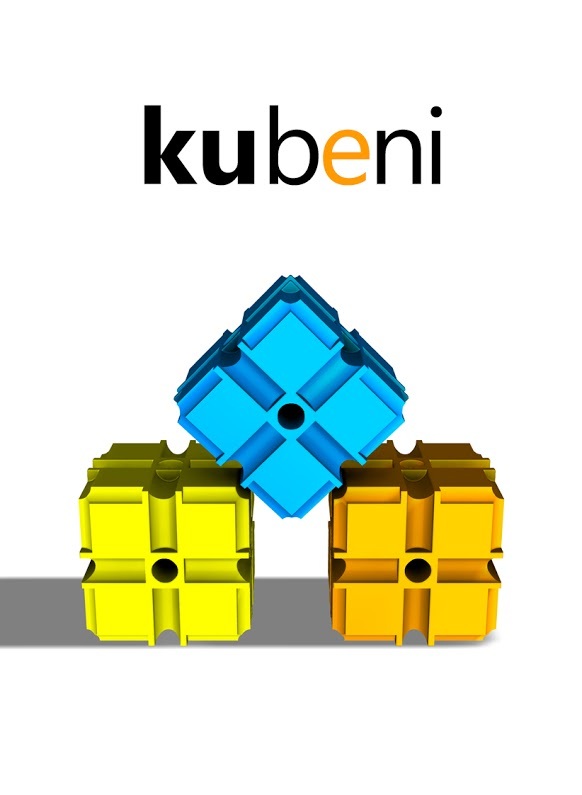 You use the special Kubeni "kubes" to build different configurations while being timed and challenging the other players. Each card in the deck is different--colors, configurations, number of kubes, it all changes based on the roll of the die and the card that's chosen. Each turn is different, offering a constant challenge. See if you can be the first one to build the structure shown on the cards! The really cool thing that Blake has also developed is an app for smart devices. This app replaces the need for the cards, timer, die, and score card. All you'll need are the kubes, some friends, and speedy, dextrous hands to build the configurations! The app will be available in the App Store for Apple devices so you can download it right to your iPad or iPhone and soon Android devices. Awesome! Either using the app or the traditional game box, Kubeni is fun for kids and adults of all ages! Blake has started a Kickstarter campaign to get the game into mass production. So click on the link and pledge so that you can enjoy this awesome game with your family and friends! How fun!!! 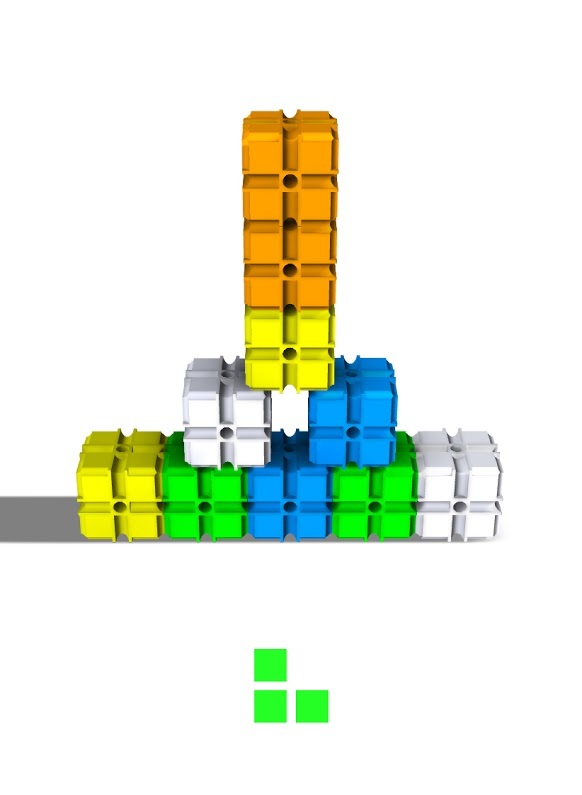 reminds me of one of my old faves Tetris!!! !